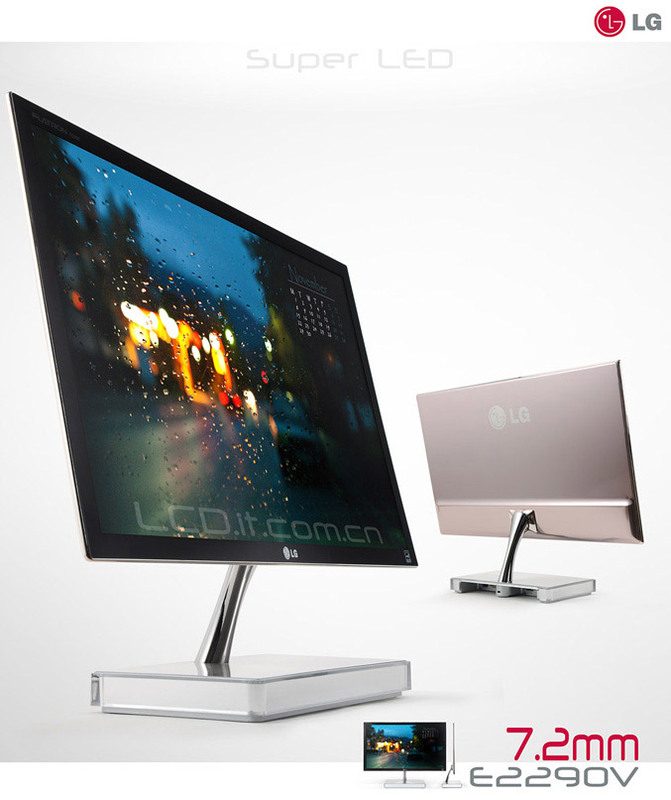 LG released as they claim the slimmest monitor in the world, which is just 7.2 mm thick. The 21.5-inch E2290V monitor packs a full HD (1920 x 1080) LED-backlit panel with non-reflective surface, 170/160 degree (horizontal/vertical) viewing angles, dynamic contrast ratio of 10,000,000:1, brightness of 250 cd/m² and 2ms response time. 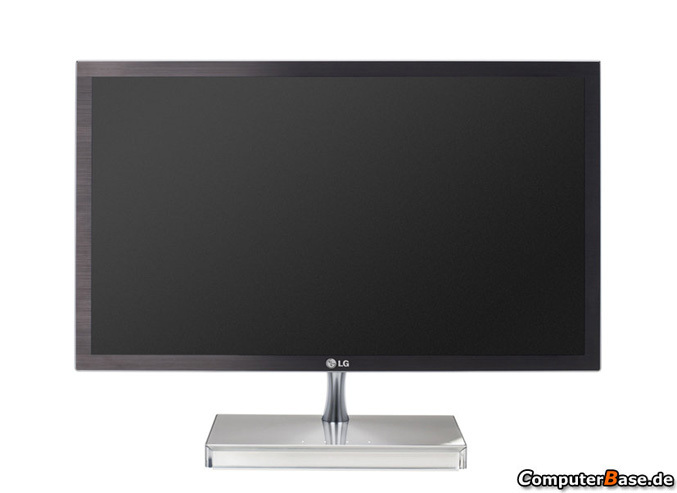 The E2290V comes with aesthetic brushed aluminum stand, offers D-Sub, DVI and HDMI interfaces and is priced at €329.